As with all the best service-led companies, our reputation depends largely on the quality, integrity and professionalism of our staff, many of whom have years of experience in residential sales, lettings, property management and financial services. We are dedicated and hardworking team of people who are motivated by a professional desire to negotiate the very best transaction for the mutual benefit of seller/landlord or buyer/tenant. We are able to offer a bespoke service to anyone looking to move or even those simply seeking advice on their next step. In December 2013 we were proud to be awarded with the Silver Award for best small South East Estate Agency, in the prestigious TIMES AND SUNDAY TIMES ESTATE AGENCY OF THE YEAR AWARDS. 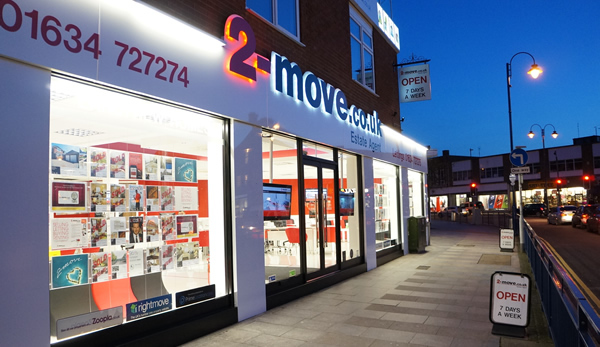 This was followed, in June 2014, with another Silver Award, at the LETTINGS AGENCY OF THE YEAR AWARDS. We believe that by allowing ourselves to be judged in this way, at what is recognized as the most highly regarded industry awards, shows our continued commitment to service. 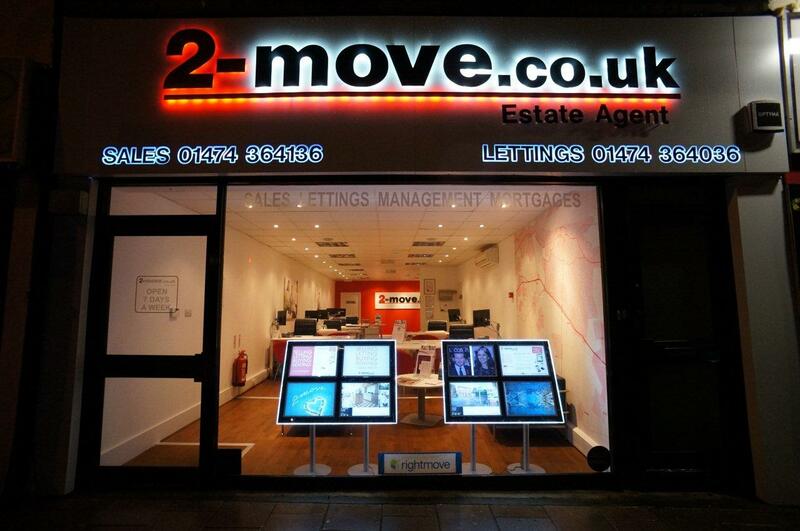 In addition our Strood office has been recognized by Relocation Agent Network as the leading Estate Agent in Strood. Relocation Agent Network is highly selective in its invitation-only membership, basing its criteria on quality of service, local knowledge and professionalism amongst others. To find out more, please click on the Relocation tab above.